Lawrenceville, GA — January 29, 2019 — After a very successful showing at Bett 2019, Boxlight Corporation (Nasdaq: BOXL) (“Boxlight”), a leading provider of technology solutions for the global education market, today announced two new dynamic alliances. The partnerships with Critical Links and Modern Robotics, Inc., respectively, will transform connectivity, empower teachers and inspire STEM learning for students around the world. About Boxlight CorporationBoxlight Corporation (NASDAQ: BOXL)(“Boxlight”) is a leading provider of technology and STEM solutions for the global education market. The company improves student engagement and learning outcomes by providing educators the products they need for the 21st Century classroom. The company develops, sells and services its integrated, interactive solution suite of software, classroom technologies, professional development, and support services. 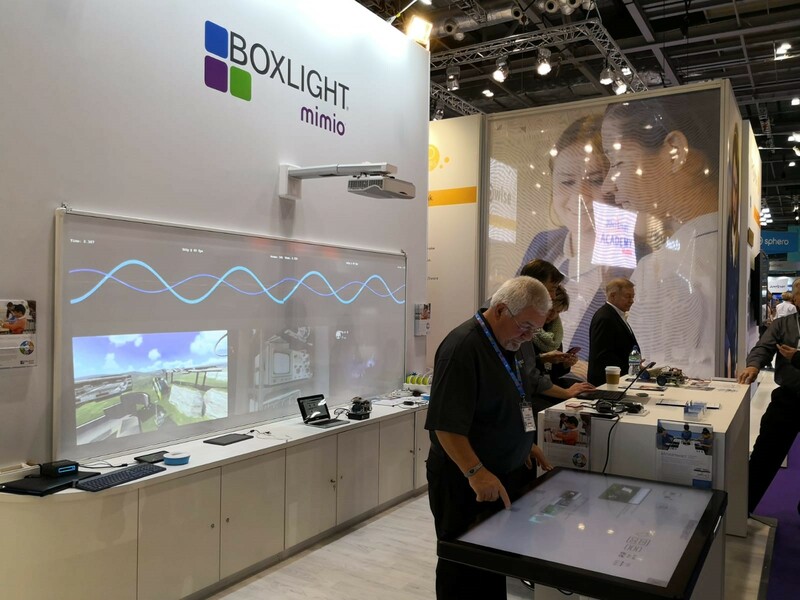 Boxlight also provides educators with thousands of free lesson plans and activities via MimioConnect®. For more information about the Boxlight story and its product offerings, visit http://www.boxlight.com.